Check out our most popular flowers! 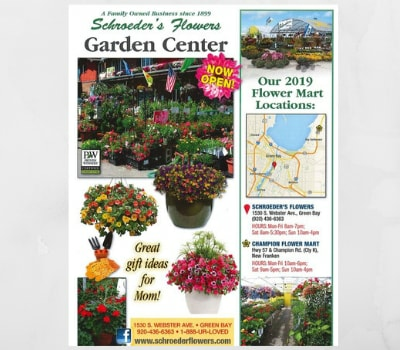 Schroeder's Flowers has a huge assortment of all types of flowers. We can deliver any bouquet you choose to Green Bay, WI or Nationwide!